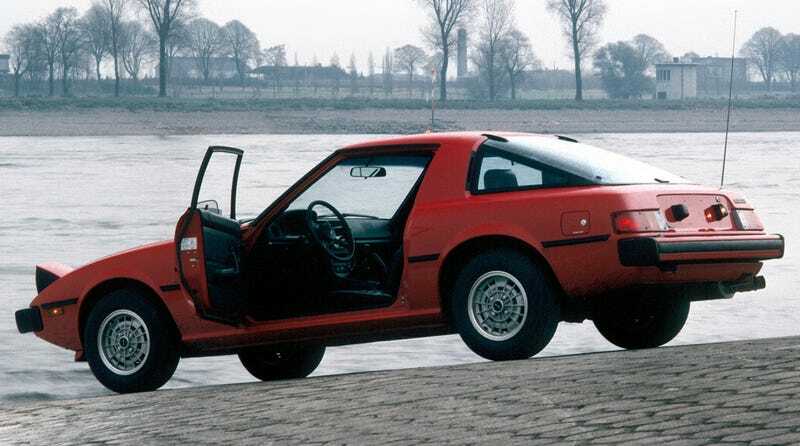 I don’t know if you know this, but despite his existing horde of barely-running Jeeps, our man David Tracy is dreaming of first-gen RX-7 ownership. I’ve been subtly trying to push him over the edge and buy one. Care to join me in this?